Hanadi is an award-winning public speaker and writer. 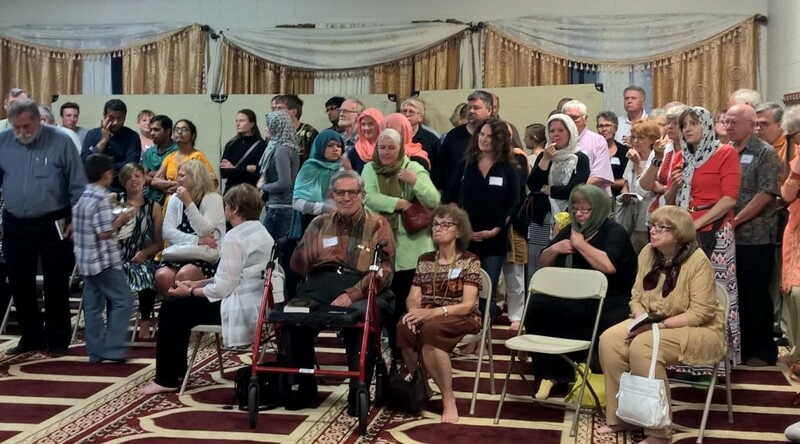 She recently received the Eden Prairie Human Rights award 2016 for her efforts to dismantle misconceptions about Islam and build bridges of unity. She has been featured in the Star Tribune and has had articles in the Huffington Post, American Diversity Report, MinnPost, Engage Minnesota and recently The Guthrie Theater in Minneapolis, Minnesota. Hanadi is currently pursuing a Master’s degree in International Leadership at St Thomas University. Before coming to the U.S., she was an award-winning creative and communication specialist working across different media, she has been on numerous award show jury panels and has covered the Cannes Advertising Festival in 2004.